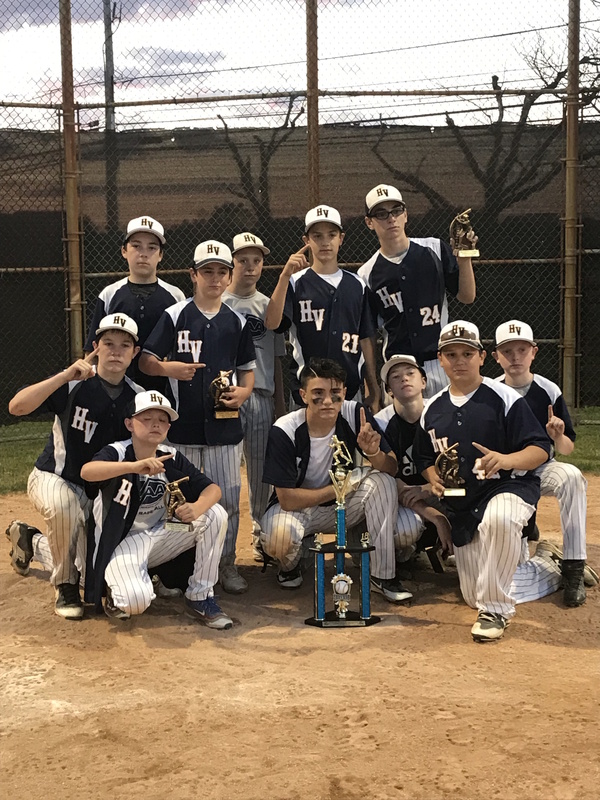 Congratulations to our HVAA Travel Baseball Boys Team! The new USA Baseball Bat Standard (USABat) will take effect January 1, 2018 and these rules go into effect for the upcoming spring season! As the #1 brand in youth baseball, Easton wants to help answer any questions you may have about this new rule change. Please read their message below. For starters, the rule change does NOT go into effect until January 1, 2018, so all current youth baseball bats, which are marked with a 1.15BPF stamp, will continue to be legal in Little League, Babe Ruth & Cal Ripken, PONY, Dixie and AABC through December 31st, 2017. USSSA youth baseball will NOT be implementing this rule change to the bats. So if you are 14 years old or younger and you play on a travel ball team, or are playing in a tournament governed by USSSA, you can continue to use the bats marked with the 1.15BPF stamp indefinitely. All current model Easton bats marked with the 1.15BPF stamp will be allowed in USSSA play for all events extending beyond January 1, 2018. Additionally, beginning on January 1, 2018, under the new USA Baseball rule, all players 14 and under (not including Tee-Ball) will be able to use approved USA Baseball 2-5/8" barrels in Little League®, Babe Ruth & Cal Ripken, PONY, Dixie and AABC.